On February 25, 2017, the membership of the Democratic National Committee elected DNC officers, who will lead our party into the future. In Atlanta, DNC members elected the next Chair, Vice Chairs, Secretary, Treasurer, and National Finance Chair of the DNC. We all have a role to play in building the future of our Party. 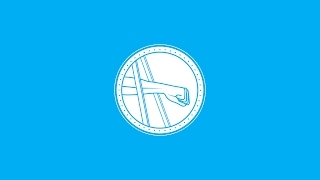 Below, you’ll find resources to learn more about how DNC officers are elected and what you can do to get more involved in the process. And, if you are a candidate, you’ll find important resources that can help you run a successful campaign. 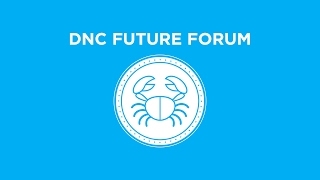 Learn more about our regional future forums and the participating candidates. Read our Medium on about how and why we’re making election the most open and transparent officer election ever. 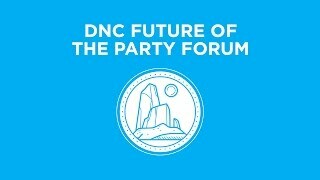 Read our Medium about how officers are elected at the DNC and their role in our party. Commonly asked questions about 2016 officer election process. 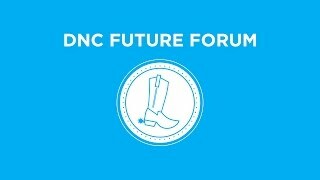 Read answers to commonly asked questions about the DNC, including how you can become a voting DNC member. The DNC’s platform is a living document, and it belongs to all of us. Read the platform on Medium, and add a comment today.